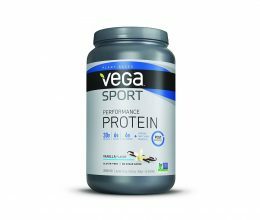 Pea Protein has been king of the plant protein world since the beginning of vegan protein powders. 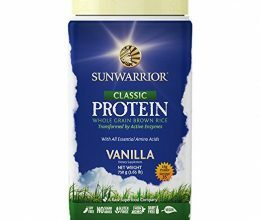 No other plant based source could match it’s amino acid profile as a standalone ingredient… Until now. There’s a new king in town, LENTEIN! There are no such things as magic foods, but this one comes pretty damn close!! Lentein not only has an amino acid profile that is superior to all other plant based sources, it is also very nutrient dense, and environmentally friendly. 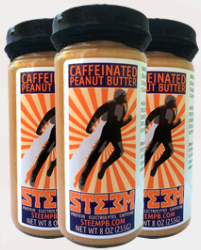 One might say that this ingredient is revolutionary and has the potential to change the world. In years to come, we will see foods of all kinds, being fortified with this superfood of the future, Lentein. It’s like the Tesla of the food industry. There is absolutely no reason to wait any longer to enjoy the health benefits of Lentein, get yours today! 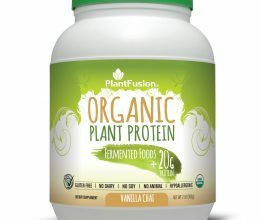 Clean Green Protein also contains: PurisPea™. Purispea is a low sodium pea protein and ProHydrolase® to reduce gas and bloating, both great for comp prep – less turtle belly, less water retention. So you get the best of both worlds for protein sources. How can a protein that is so green taste so good? 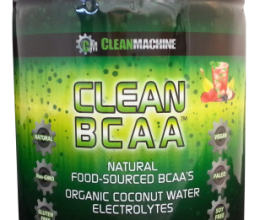 Clean Green Protein is flavored with SugarLike™ (stevia, erythritol, natural flavors). SugarLike is the first natural sweetener of its kind. 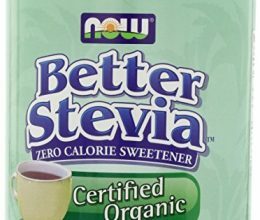 Formulated to taste like sugar and just as sweet too, without that stevia aftertaste. 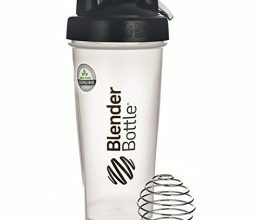 8 Reasons Why Your Next Protein Powder should be CLEAN GREEN PROTEINTMwith LENTEINTM! 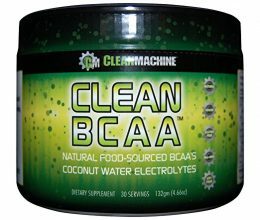 CLEAN GREEN PROTEINTM contains LENTEINTM, which is Higher in Essential Amino Acids, BCAA’s and Micronutrients than any plant ever discovered. LENTEINTM is considered the world’s most complete food source: Super Protein! Super Green! Super Omega! All in One. LENTEINTM is Aqua Farmed, cold pressed, Carbon Neutral and 98% of the water used is recycled, making it one of the most sustainable food sources in the world. LENTEINTM wins the Future Showcase Ingredient award. CLEAN GREEN PROTEINTM with LENTEINTM a finalist for the Eco Excellence award. CLEAN GREEN PROTEINTM with LENTEINTM contains the only USA Grown Pea Protein PURISPeaTM. Best tasting and low sodium. CLEAN GREEN PROTEINTM with LENTEINTM also contains Prohydrolaze® Enzyme – less gas & bloating. 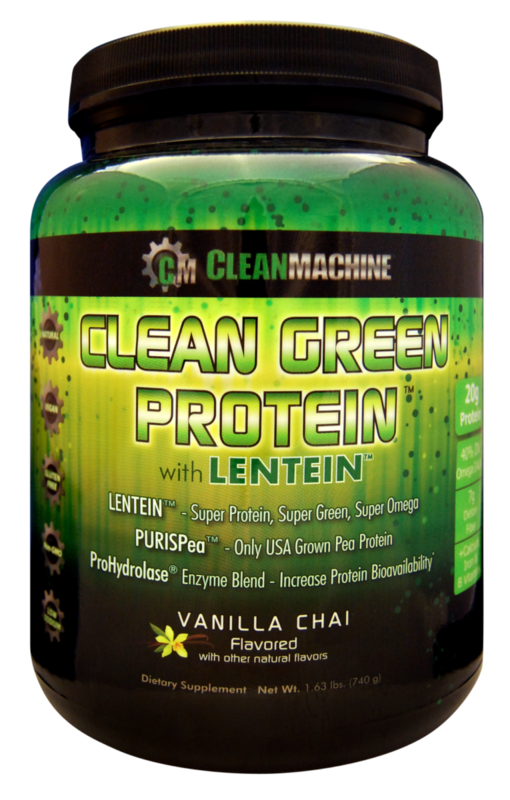 CLEAN GREEN PROTEINTM with LENTEINTM is formulated by Geoff Palmer, a Natural Bodybuilding and Physique Champion.